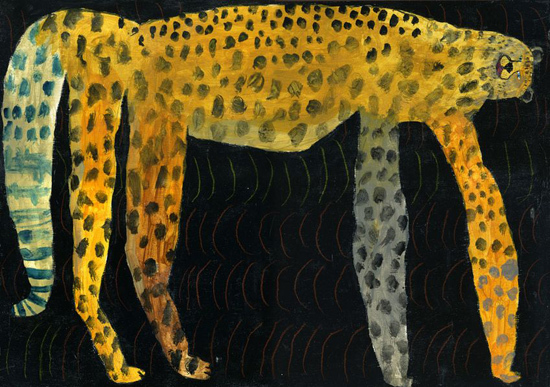 The work of Japanese artist Miroco Machiko has to be some of the most charming I’ve seen. I found the whimsical childlike illustrations through a friend on Pinterest and can’t stop admiring at them. I find them very inspiring and want to just let go with paints, markers and crayons one afternoon not over thinking the end result.